(Sputnik)- Afghanistan isn’t the only place the US military is increasing operational tempo: 13 airstrikes have been conducted on al-Shabab jihadists in Somalia since June, Stars and Stripes reports. If and when African Union Mission in Somalia (AMISOM) peacekeeping troops depart Somalia, al-Qaeda linked group al-Shabab “would most likely retake some lost territory,” especially if the Somalia National Army cannot hold its ground by the time AMISOM personnel leave, a US Africa Command (AFRICOM) spokeswoman told the military newspaper. Still, it’s "too early" to decide "what, if any, additional support will be required from the international community," spokeswoman Robyn Mack said Monday. For the first time since the Battle of Mogadishu in 1993, a conflict inspiring the Hollywood film “Blackhawk Down,” regular US troops were marshalled to the east African country in late August, according to AFRICOM. The US Army 101st Airborne Division, a specialized air assault infantry unit known as the "Screaming Eagles," was summoned on a so-called “train and advise” mission to bolster the capability of Somali and AMISOM forces. On Monday, the Pentagon officially announced a troop surge of 3,000 US forces to AFghanistan, keeping with US President Donald Trump’s promise to attack "America’s enemies" in the country, Pentagon spokesman Lt. Col. Michael Andrews confirmed to Sputnik. The most recent strike on Somali soil occurred September 13, according to the Bureau of Investigative Journalism. 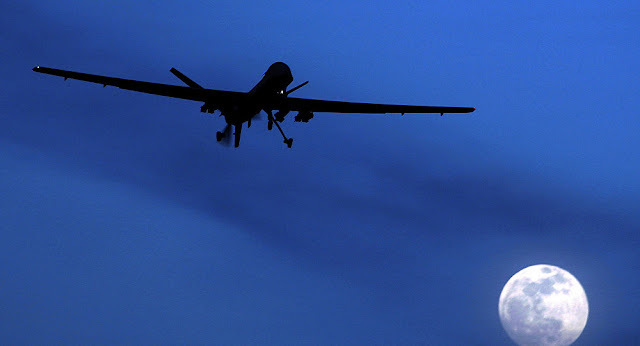 Since 2001, the investigative team estimates 10 to 28 civilians have been murdered by US drone strikes in the country.